Have you all been watching my NEW Youtube videos lately? 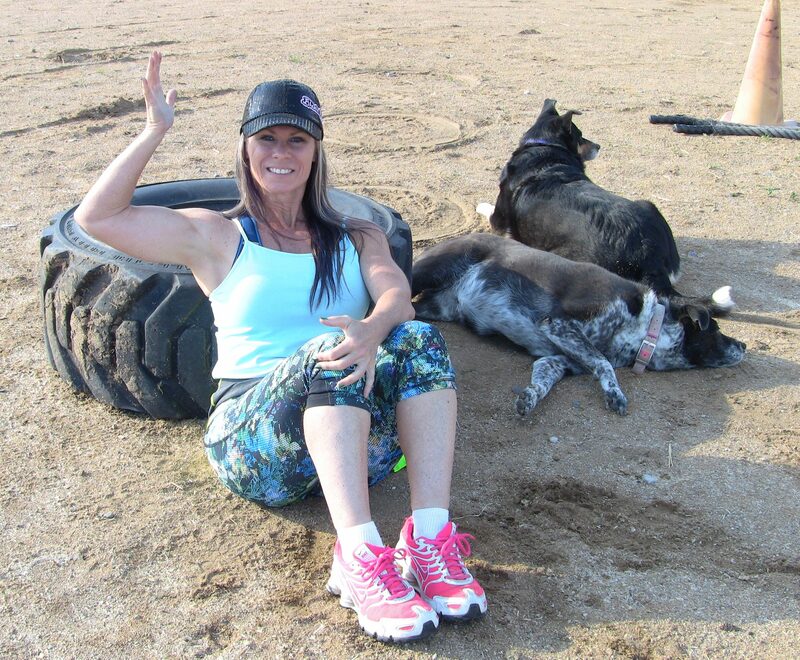 I have about 12 or so new ones about my new journey… FIT BY 50! I will turn 50 in October and my goal is to be fit again by then. I haven’t yet defined what fit is to me, but I’ll know it when I get there. It won’t be all about looks, but more of a feeling of fitness and wellness… and being able to do physical activities with more ease than when I first started my journey on January 2, 2017. At the start of my journey… everything felt hard. I was actually a little surprised at how hard everything actually felt. It made me really see just how much I had let myself go over the last few years. So basically.. I guess I could say that I just want to feel better overall and get back in touch with my body again and feel stronger than when I first started. I started out as this being a “Fit By 50” journey, but once I got going… this will be an on going journey to become my BEST version of myself… physically, mentally, emotionally, and spiritually! 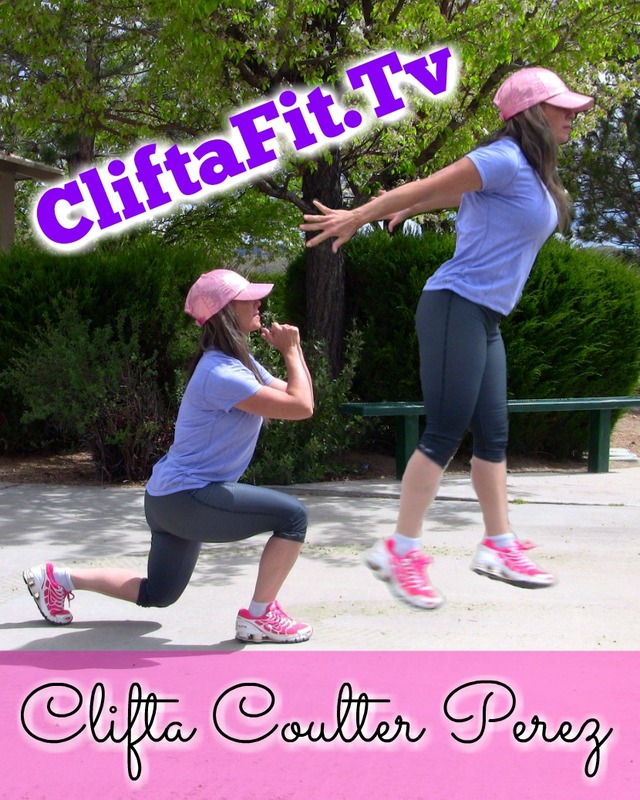 Here’s is the very first video to my journey that I didn’t post on my CliftaFit channel…. I posted this on my Little Buff Cowgirl channel. Tomorrow I’ll be adding some of my workouts here and what I’ve trained over the last month… and whatever else I may want to share. So check back soon!